Today is the 28th of April. For most people, this would be a normal day. 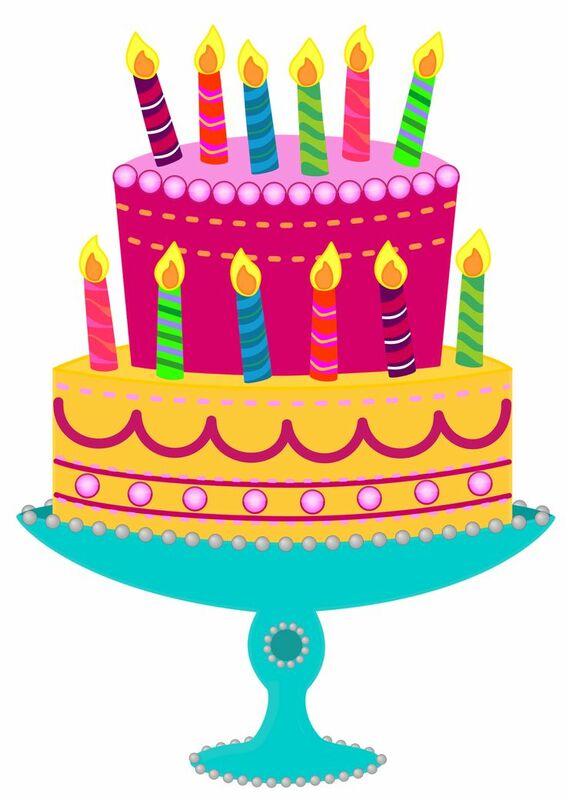 Maybe someone has a birthday or an anniversary. But for me it is a sad day. What used to be a day for celebrations is now a day of remembrance and sadness. Because today would have been my big sister Emma’s birthday. I want to write this blog to remember her. Emma and me with our birthday cake! 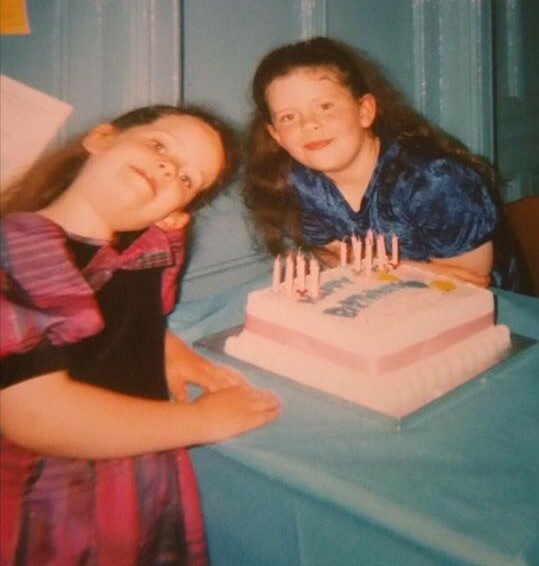 Every year, it would be very normal for me and my sister to celebrate our birthdays together. This would usually be with a birthday party. The reason for this was that both of our birthdays are in April. It would make things super simple (and cost less) if we had a party together. I loved these parties. And I loved that I was able to celebrate a special day together with my sister. My big sister was my best friend. Not only would we love celebrating our birthdays together, but we shared so many memories and so many similarities. We both loved games. Granted, I was more into games than see was however we would love to play. We would love to play on the N64 for hours and play Pokemon together. 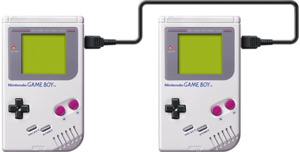 I still have very fond memories of us playing on gameboys and trading Pokemon through the link cables. 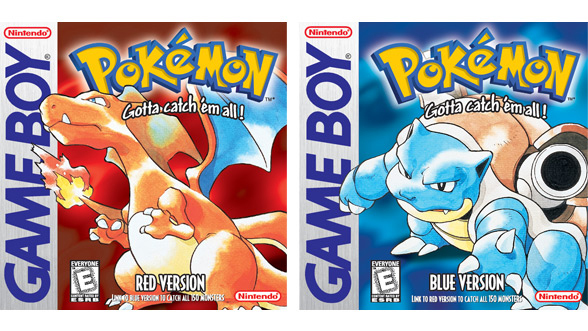 I still remember the day when we first got Pokemon Red and Blue. Emma played Blue and me Red. It was such a fun time to sit together and play through the games. I know that she would be impressed with the way games are today. 3D POKEMON?! Incredible. Speaking of Pokemon, that was another thing we had in common. We. LOVED. Pokemon. Everyday we would try to play the games on our gameboys. We loved everything about the world and the creatures. 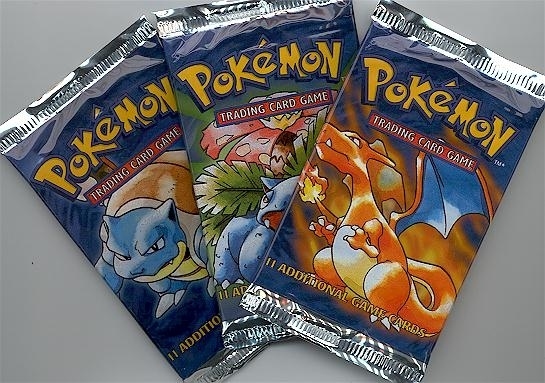 Pokemon Trading cards was also a very big part of our life. Collecting so many cards it was quite silly. But if you love something you will do everything to get them all! I have very wonderful memories of playing in the front garden with my sister and some neighbours, trying to number all of our cards and getting them into correct decks. 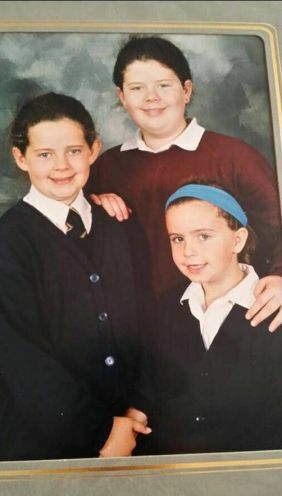 I also believe deep down that it was because of my sister and myself that my primary school started getting into Pokemon. 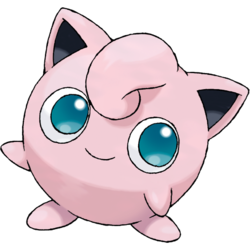 Emma’s favorite Pokemon was Jigglypuff, because he was a cute pile of pink and would sing. 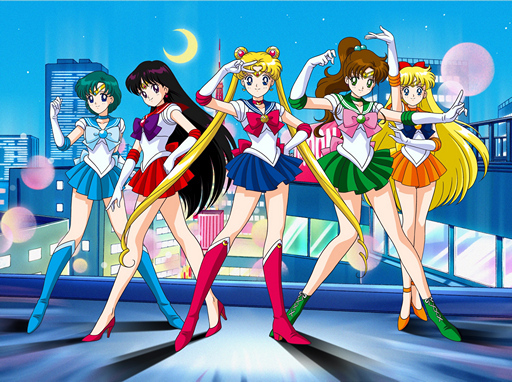 Anime was another thing we had in common. We loved to watch episodes together of various animes. 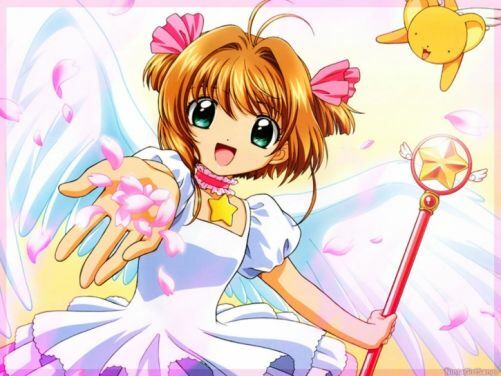 We would watch Dragonball Z (which I think I enjoyed more, but she still shared the screen with me), Cardcapture Sakura and Sailor Moon. Of course we loved to watch Pokemon together too. But another favorite of ours that is up there with Pokemon is Digimon. Me and my sister loved to watch Digimon so much! 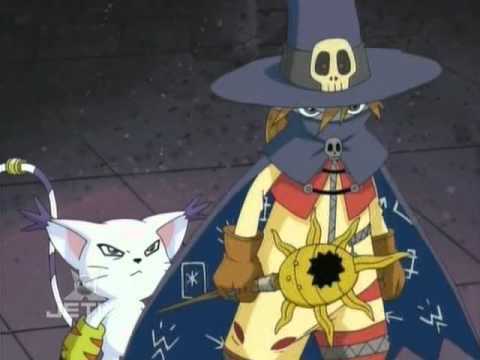 Emma’s favorite Digimons were Gatomon and Wizardmon. Her favorite (or maybe saddest) episode is the one were Wizardmon sacrifices himself for Gatomon. Even today, if I watch that episode, I will cry. Maybe I don’t cry for the same reasons now, but I cry. Emma used to love to draw Wizardmon and Gatomon too, as well as drawing various different anime style characters. My sister was a bookworm. You would never see Emma without some sort of book in her hands. She was reading nearly 24/7. 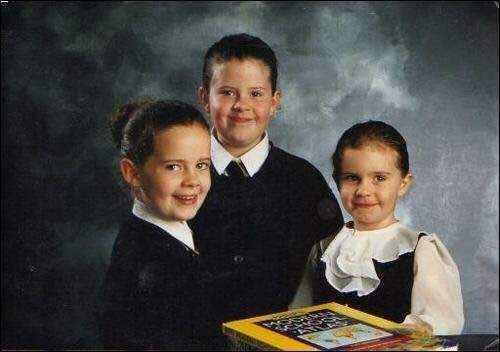 She absolutely adored the Harry Potter books, Jacqueline Wilson books and the Worst Witch. She would also love to read informative books about minerals, gemstones and astrology. I know that is Emma was alive today she would have been a very successful author. I know that when I was younger I did enjoy books, but I drifted away from them for quite some time. Maybe it was a subconscious thing because I missed her too much? Probably will never find out. However things are different now. In fact, I feel as if Emma has started to channel through me with my love of books. Reading has become an amazing past time for me. Reading and loosing myself in the stories is such a thrill. Meeting Big Ears at the Edinburgh Book Festival! 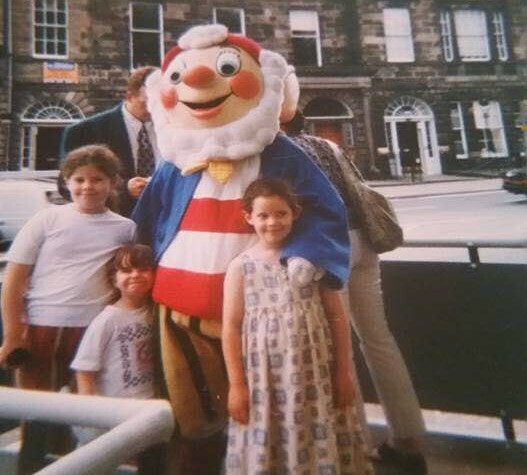 We also used to love going to the Edinburgh Book Festival every single year without fail. It was such an amazing time for us. We loved to go to the various different events that they had on. We also adored seeing many different authors and getting pictures and autographs with them. We saw authors like Jacqueline Wilson, Vivian French, Shoo Raynor and many more. One day, I hope that I can do what Emma could not and publish a book. I have had the urge to write a book for quite some time, and Emma is really the driving force behind that. I want to accomplish what she was never allowed to do because the world is a cruel place. 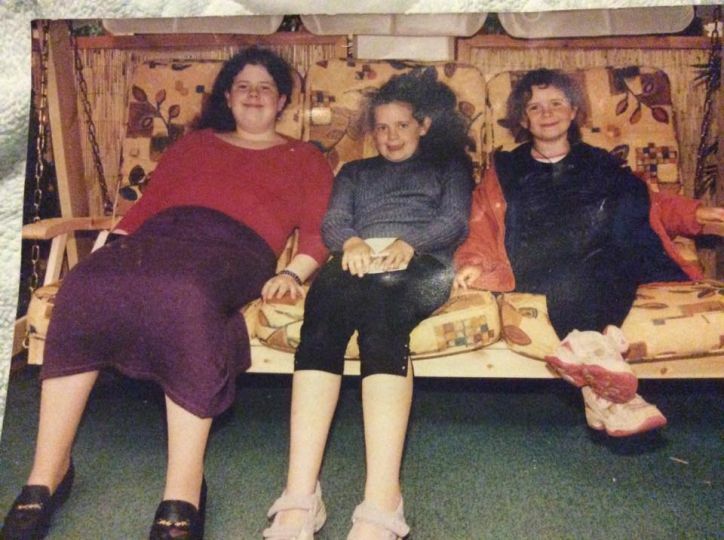 Today, my sister Emma would have been 29 years old. Two years older than me. I know that if she was still around today she would have been very humbled for all the well wishes and happy birthdays. She would be deep within a book and looking forward to the birthday cake! It is hard to believe that she was taken away at only 13 years old. Far too young for someone who had so much potential in her life. The books that she never got to read, the movies she never got to see (she died before the release of the first Harry Potter movie) and the life that she never got to live. There is no one to blame, it was just sadly the way that Emmas story was written out. Dealing with her loss is still something I struggle with. Sometimes I will wake up and cry for ages because I know she’s no longer there. It helps though that I have very loving friends and family. Even though she is no longer here, I always wish her a happy birthday. She is still part of my life. I like to think that she is up there looking down on me and giving me the big thumbs up. She’s also probably telling me to hurry up and finish the book I am currently reading so I can go onto the next one! I love you Emma, and I hope that everyone up there is looking after you on your birthday!